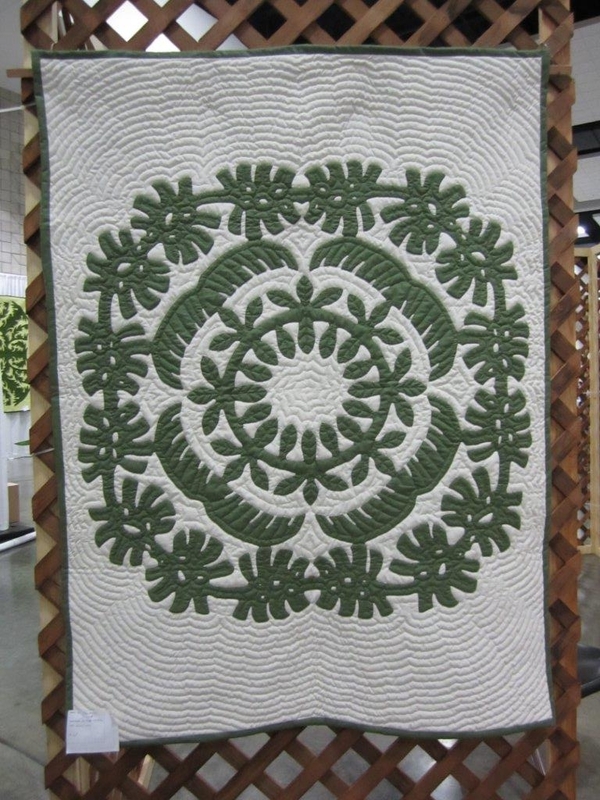 Birth Month Flower Collection - Hawaiian Quilting With Poakalani & Co.
Every month we offer free monthly cushion patterns for our loyal Hawaiian quilting enthusiast. 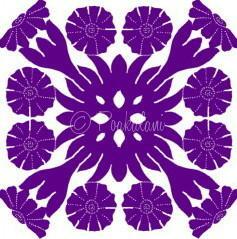 In 2013 we did the designated flowers for each state and this year the “Birth Month Flowers. 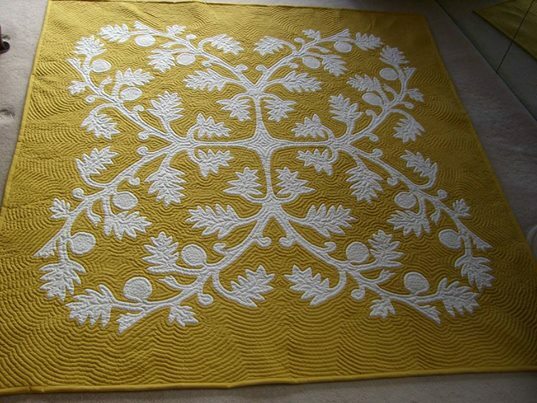 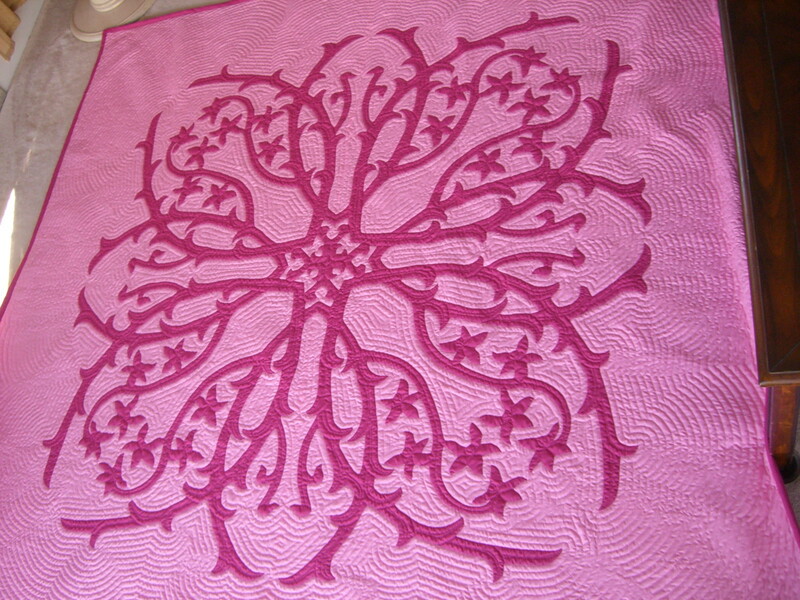 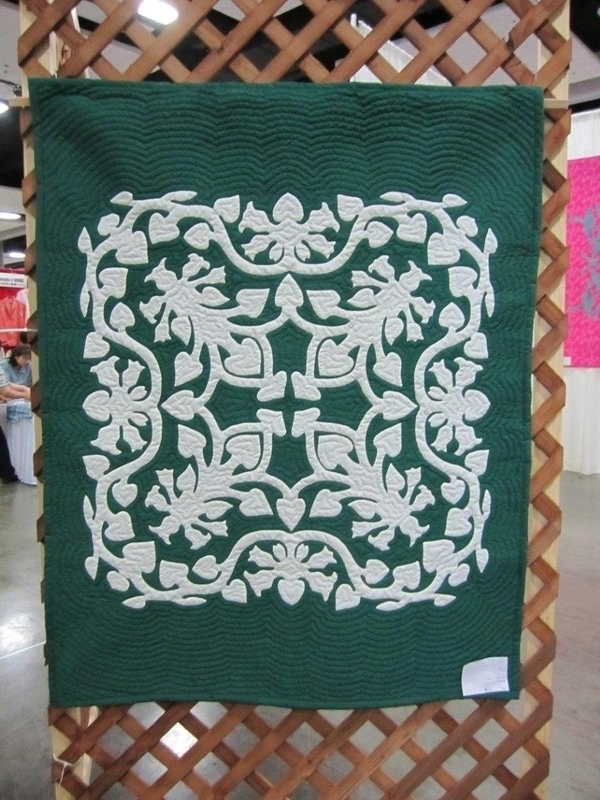 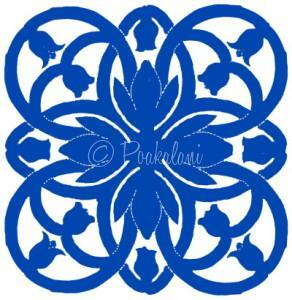 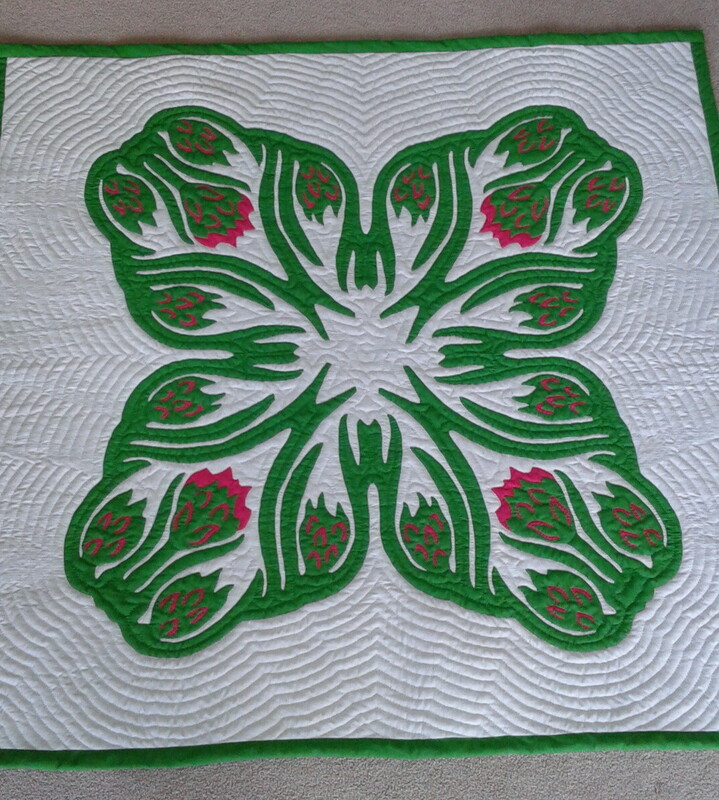 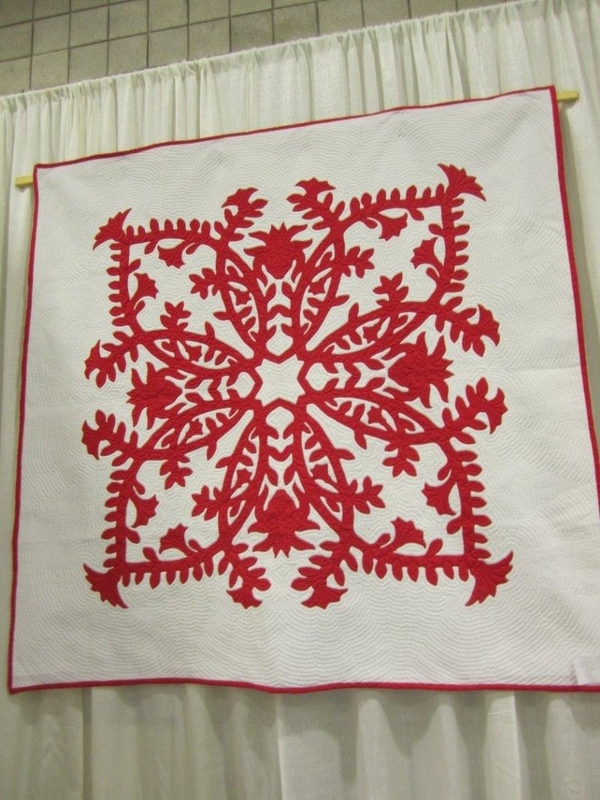 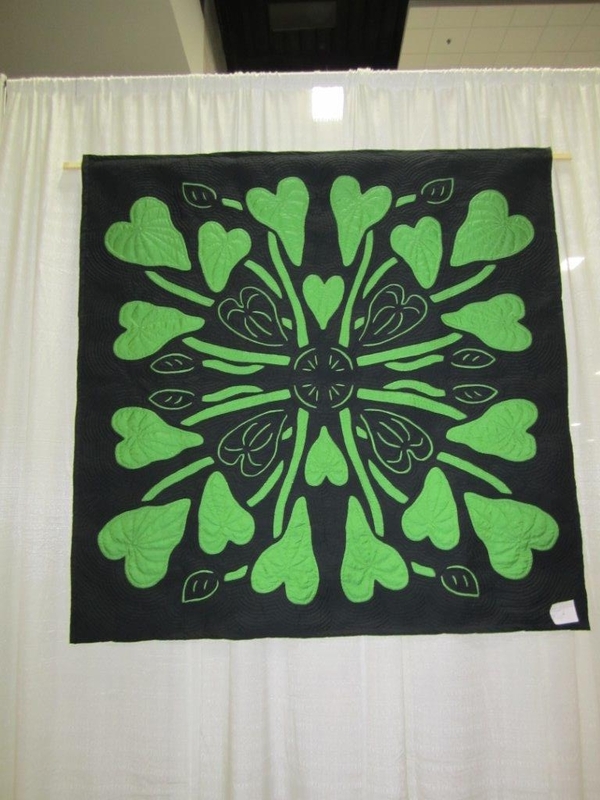 Please enjoy the patterns and help us to continue the traditions of Hawaiian Quilting. 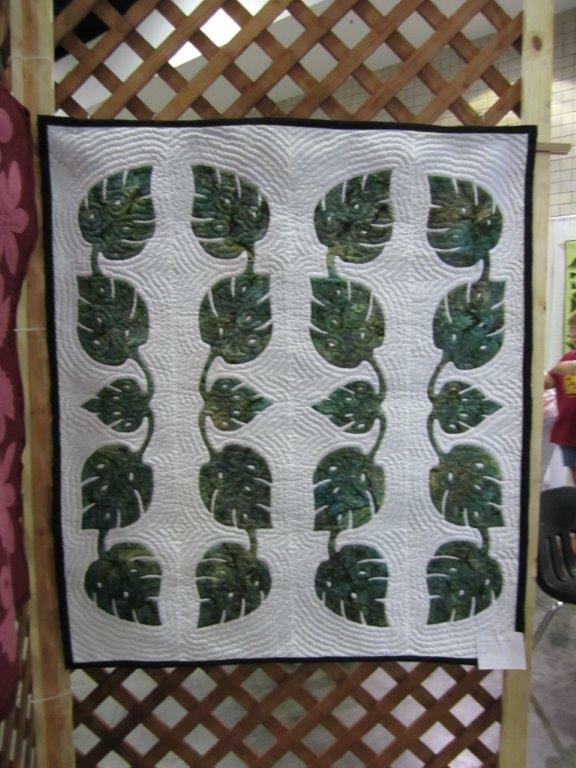 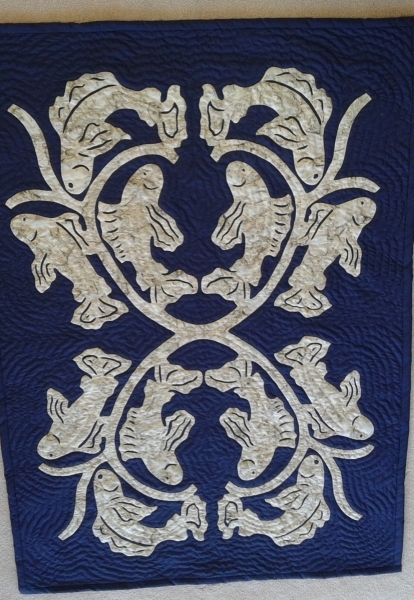 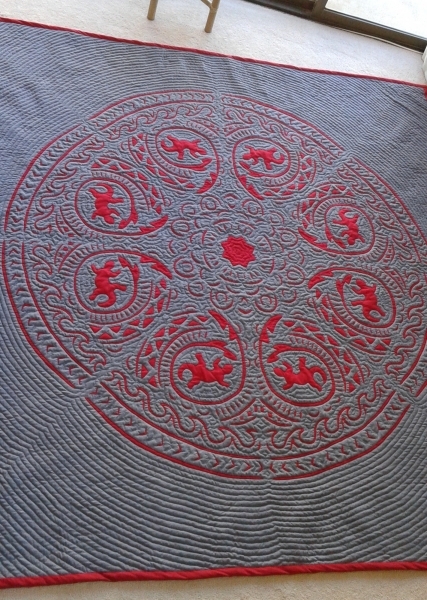 All patterns are for a 22″ x 22″ or and can be reduced or enlarged to fit your personal preference. 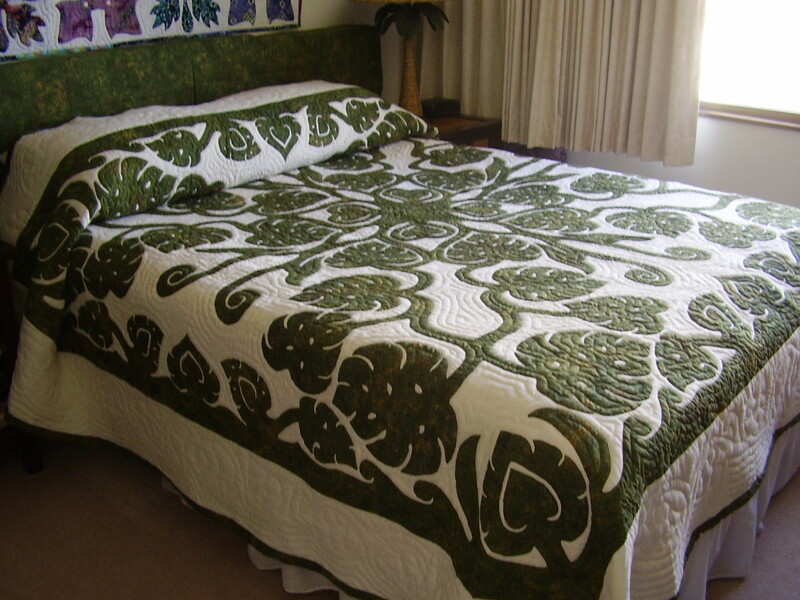 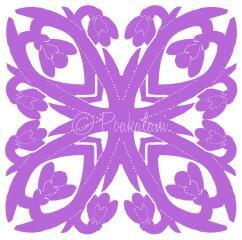 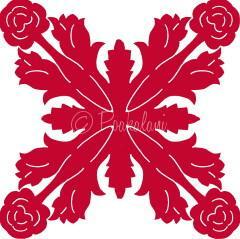 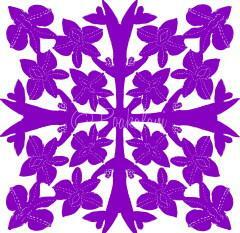 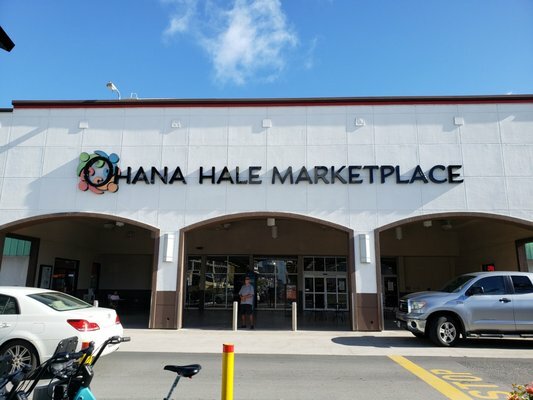 The designs are drawn in the traditional Hawaiian 1/8” pattern. 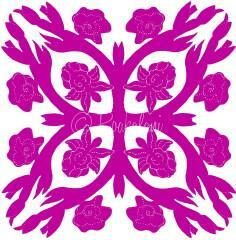 Symbolizing Affection and Love that is continually returned. 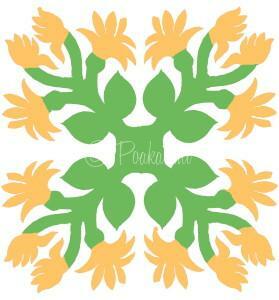 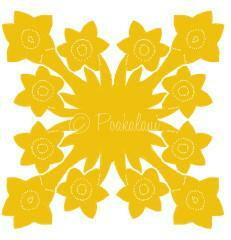 Birth Month Flower for the month of October, the Marigold symbolizing fierce and undying love. 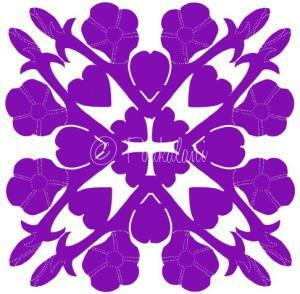 Birth Month Flower for the month of December, the Narcissus symbolizing loyalty and generosity.